When it comes to video games, we’ve been pretty spoilt for choice in the last few years! Consoles are getting better, the games are getting more interesting, the graphics are out of this world… but some games outshine the others by quite some stretch. We’ve taken a look at some of the best games of the last five years. If you don’t own these, you’re missing out big time! The final chapter of the Mass Effect series was the best-received game of 2012. The game is set in the 22nd century, within the Milky Way galaxy which was cleverly developed by BioWare. 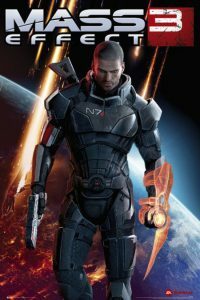 Critics praised the gameplay for how it was imagined but it is advisable that you play the first two as Mass Effect 3 will tie up any loose ends. You can even import your saved games from Mass Effect and Mass Effect 2 which affects certain choices in the third instalment. Buy Mass Effect 3 at musicMagpie Store now. It wouldn’t be right if a Grand Theft Auto game didn’t grace this list. They are timeless classics that allows us to live a crime-filled life of debauchery we wouldn’t dream of living day-to-day. GTA V was the best-received game of 2013 and is one of the greatest of all-time, according to Metacritic. The game was praised for the use of three different characters (Michael De Santa, Franklin Clinton and Trevor Phillips) that you switch between and how well the game’s developers captured Los Angeles – reimagined as Los Santos. More than 80 million copies of this game have been sold, seeing this game grace the history books. 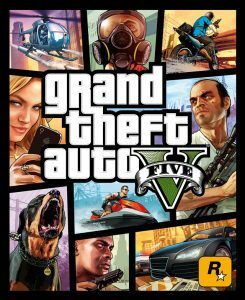 Buy GTA V at musicMagpie Store now. Travelling across a post-apocalyptic America is no easy task as you’ll come to find if you’ve played this game. 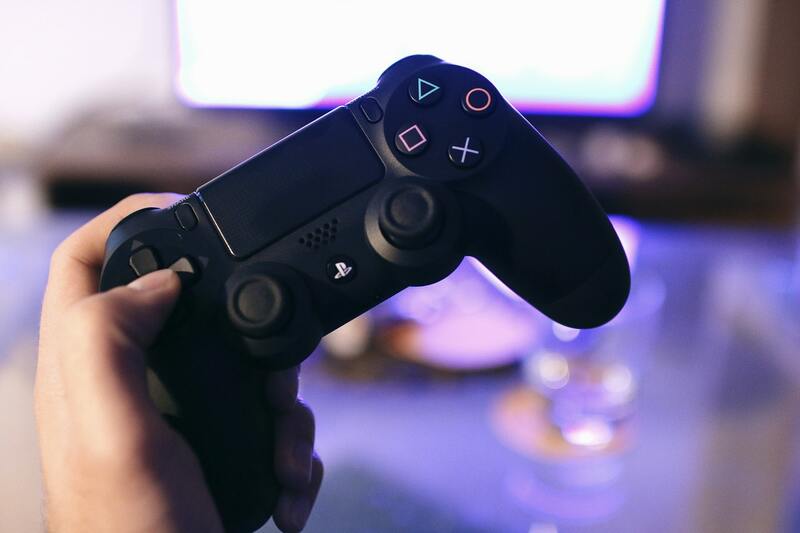 One of the best-selling PS4 games was applauded for its incredible enhanced graphics. Seriously, they are some stunning graphics. It may have a darker theme and is quite serious, but there is so much to love with this game. The characters are immense – as is their development throughout – and the different aspects of survival keep us interested throughout. 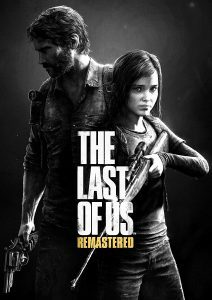 Buy The Last of US Remastered at musicMagpie Store now. Metal Gear is a gaming institution that has gotten better and better over the years. It first graced us back in the late 1980s and one of their most recent instalments was adored by gamers the world over. Metal Gear Solid V: The Phantom Pain has plenty of twists and turns in a plot that has you glued to your seat. Visually, the beauty of this game cannot be matched. The game provides an experience like nothing else. 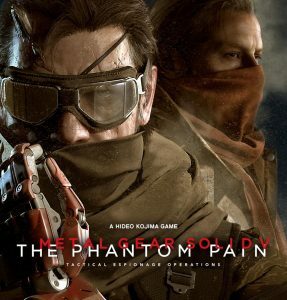 Buy Metal Gear Solid V: The Phantom Pain at musicMagpie Store now. Did you expect anything else? Uncharted 4: A Thief’s End takes you on an epic journey across the globe, with chapters that compel you as they go through a number of time periods. All of the characters you meet are valid and interesting, playing a key part in the enjoyment of the game. So much time must have been taken on the development of the game, given how intricate each detail truly is. We doff our caps to Naughty Dog and this brilliant game! 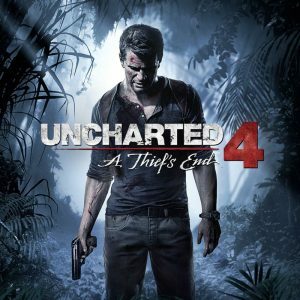 Buy Uncharted 4 at musicMagpie Store now. About time you bought a few more games for your collection? You’ll be surprised what you’ll find at the musicMagpie store – and how little you’ll pay for it!